The Stainless Steel Temperature Probe can be used as a thermometer for experiments in chemistry, physics, biology, Earth science, environmental science, and more. The Stainless Steel Temperature Probe may require a compatible interface and software. Choose a platform below to see compatible interface and software options. The Stainless Steel Temperature Probe is fully supported with LabQuest 2 (version 2.8.5), a standalone data logger with built-in graphing and analysis software. The probe handle is constructed of molded plasticized Santoprene®. While this material is very chemical resistant, we recommend that you avoid submerging the probe beyond the stainless steel portion. Always wash the probe thoroughly after use. 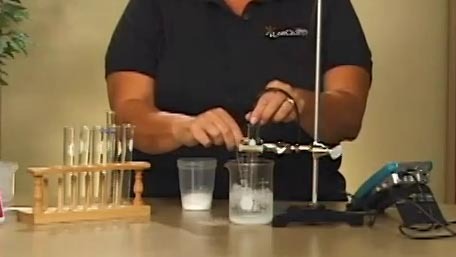 The purpose of this inquiry-based experiment is for students to design and interpret the results of an experiment in which colorimetry is used to determine the change in an enthalpy of a chemical process at constant pressure. 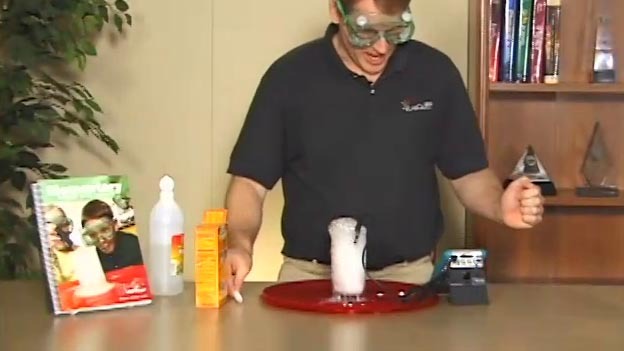 Use the Vernier temperature probe and LabQuest to record the temperature of the reaction of vinegar and baking soda. 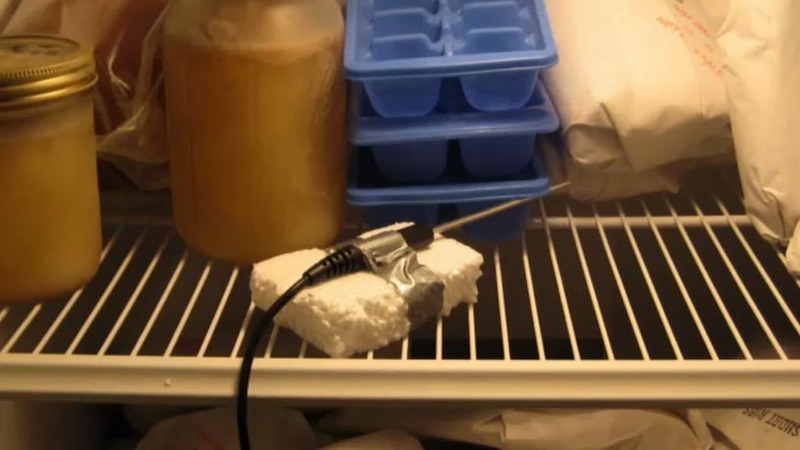 Use a Vernier temperature probe and LabQuest to investigate the freezing and melting temperatures of water. where T is temperature (°C), R is the measured resistance in kΩ, Ko =1.02119 × 10 -3, K1 = 2.22468 × 10-4, and K2 = 1.33342 × 10-7. Our programs perform this conversion and provide readings in °C (or other units, if you load a different calibration). Twisting the cable. 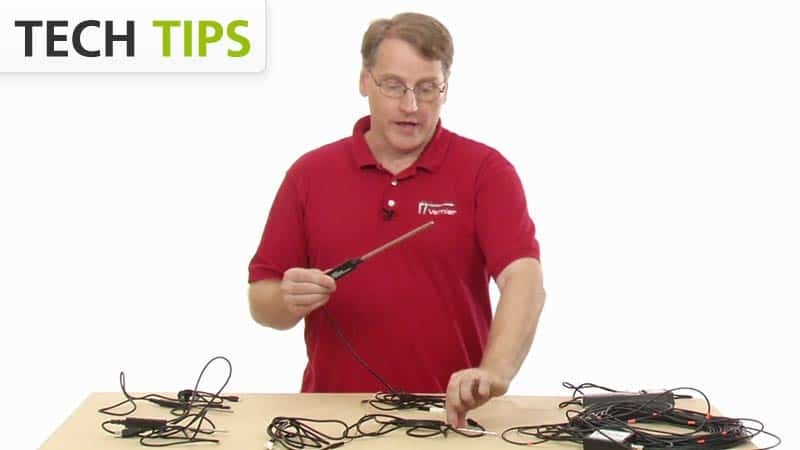 Sometimes students twist or crimp the wire near the handle of the sensor. Over time, this can cause the wires to come loose and make the sensor stop working. Overheating the sensor. When used in chemistry labs, students will sometimes lay the sensor on a hot plate and effectively "cook" the unit. The unit is not waterproof! Water can seep into the hilt of the sensor and damage the electronics. Only submerge the stainless steel portion the sensor into water when collecting data. Unfortunately, these causes of breakage are considered misuse and are not covered by our warranty. In our experience, repair is not possible for this type of damage. 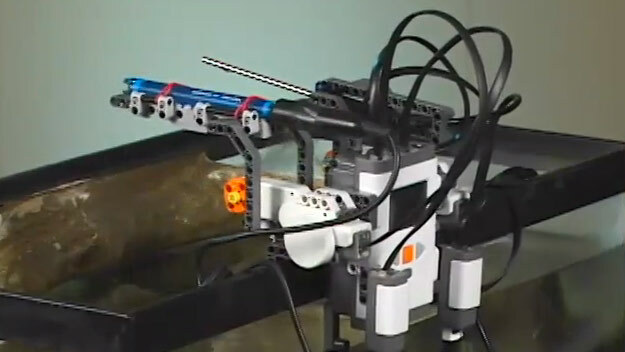 The probe can be left continuously in water at temperatures within the range of –40 to 150°C. Continuous usage in saltwater will cause only minor discoloration of the probe, with no negative effect on performance. You can leave the probe continuously in most organic compounds, such as methanol, ethanol, 1-propanol, 2-propanol, 1-butanol, n-hexane, lauric acid, paradichlorobenzene, phenyl salicylate, and benzoic acid. The probe should not be left in n-pentane for more than one hour. The probe can be left in strong basic solutions, such as NaOH, for up to 48 hours, with only minor discoloration. We do not recommend usage in basic solutions that are greater than 3 M in concentration. The chart provides the maximum length of time recommended for probe exposure to some common acids. Probes left in an acid longer than these times may bubble and/or discolor, but will still be functional. We do not recommend probes be left to soak in any acid longer than 48 hours. Follow the steps in the Using the Product section. Hold the tip of the sensor in your hand and check for a change in the temperature readings. If you have watched the related product video(s), followed the troubleshooting steps, and are still having trouble with your Stainless Steel Temperature Probe, contact Vernier Technical Support at support@vernier.com or call 888-837-6437. Support specialists will work with you to determine if the unit needs to be sent in for repair. At that time, a Return Merchandise Authorization (RMA) number will be issued and instructions will be communicated on how to return the unit for repair.